Room With Ensuite For Rent!! 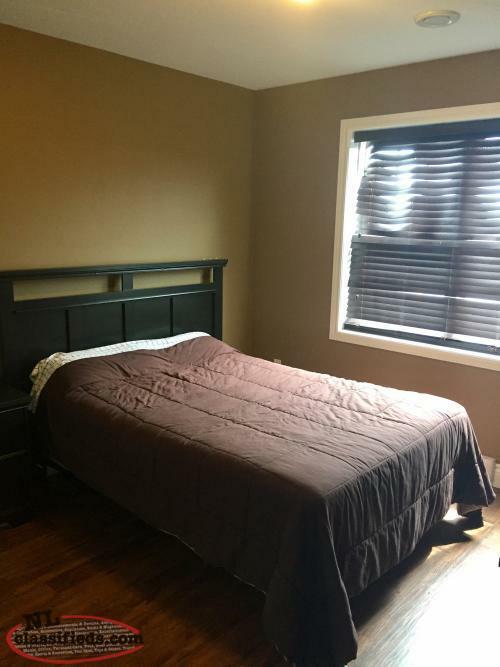 Hi, I'm interested in the 'Room for rent in Carbonear' posted on NL Classifieds! Please contact me if still available.